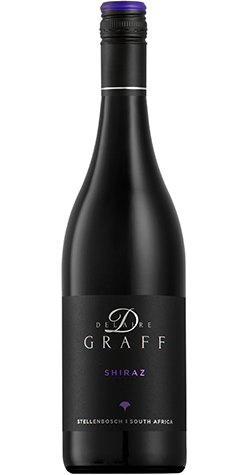 This juicy, ripe and approachable Shiraz with its ruby colour and purple tints has a spicy white pepper undertone as well as lavender and dark red fruit aromas of mulberries. Challenging conditions, including extended warm weather and little rainfall, led to a reduced crop in 2016. However, the dry conditions headed vineyards and grapes which were very healthy overall. Vines produced lower bunch masses with smaller berries and concentrated flavours promising good wines. The wine was matured for twelve months in old French oak barrels to maintain the freshness of this varietal. Fermentation took place at cooler temperatures to ensure gentle extraction of fruit flavours.